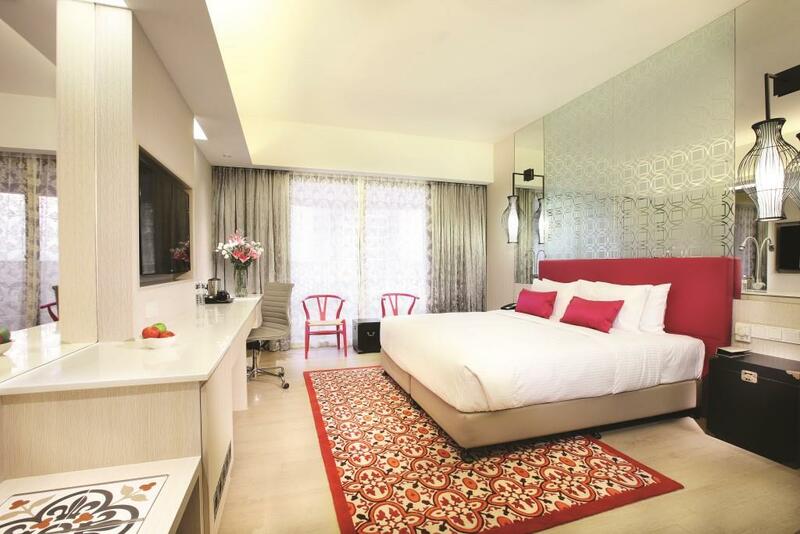 Village Hotel Katong by Far East Hospitality - the flagship Village hotel - reflects the strong Peranakan heritage of the surrounding Joo Chiat and Katong district in Singapore. 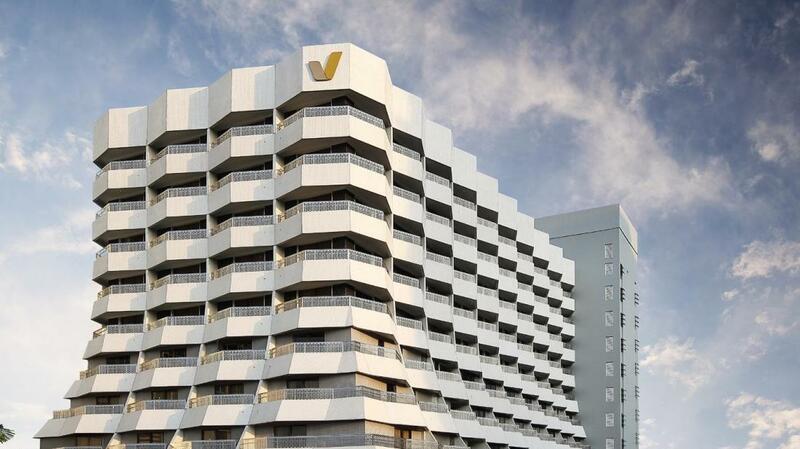 This is also one of the few hotels located in the eastern region of Singapore, which is within a 15-minute drive to the Changi International Airport, central business district, and Orchard Road shopping belt. It is also within a five-minute walk to the Parkway Parade Shopping Mall and 10-minute walk to the East Coast Park. The hotel offers complimentary airport shuttle service to and from the hotel and airport. This smoke-free 229-room hotel provides great value for both business and leisure travelers. Other hotel amenities include complimentary Wi-Fi access, cable TV, a mini bar, swimming pool, and gymnasium. Guests also get to enjoy meals at Halal-certified Katong Kitchen at Level 4 and retail therapy at the connected retail mall, Katong V.